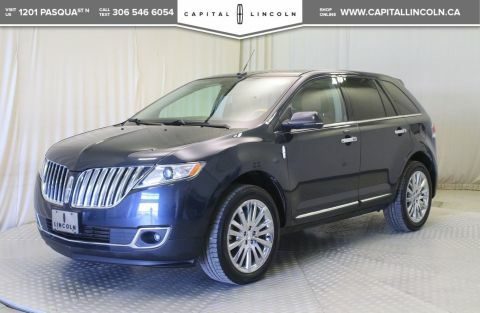 2015 Lincoln MKC Black Leather, Moonroof.EcoBoost 2.3L I4 GTDi DOHC Turbocharged VCT 6-Speed Automatic with Select-Shift AWD Reviews:* Owners tend to comment positively on the MKC's ease of entry and exit, a generous and easy-to-load cargo area, flexible seating, upscale cabin provisions, overall ride comfort, and a nicely tuned blend of power and mileage. The up-level stereo system and sunroof are feature content favourites. Many owners also advise that the AWD system is smooth, seamless, and fast-acting for all-weather confidence when used with winter tires. 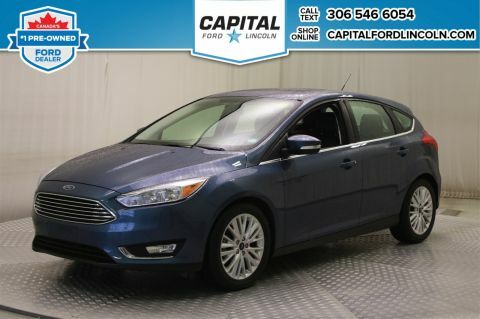 Source: autoTRADER.caCapital Ford offers Ford Certified Pre-Owned vehicles and fully inspected and reconditioned vehicles. 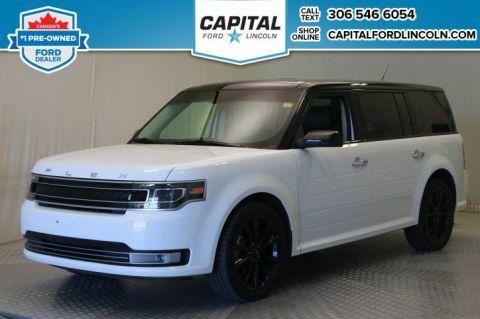 We're proudly Canada's largest Pre-Owned Ford Dealership and offer a no-pressure, non-commission purchasing experience for your used vehicle search. 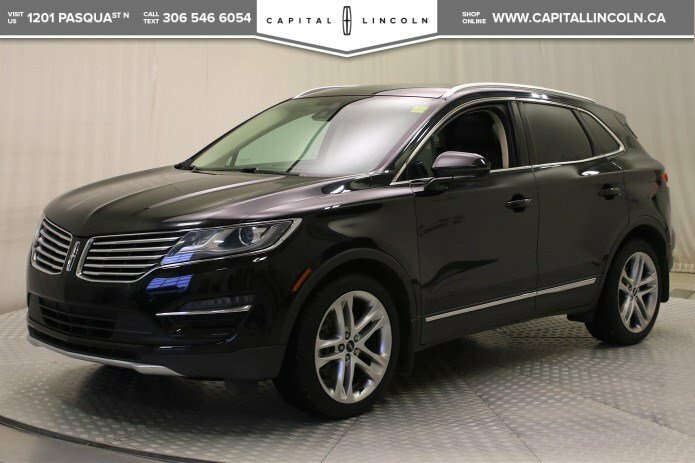 If you're interested in an used (previously loved) car, truck or SUV, you're in the right place! Save time, money, and frustration with our transparent, no hassle pricing. Using the latest technology, we shop the competition for you and price our pre-owned vehicles to give you the best value, upfront, every time and back it up with a free market value report so you know you are getting the best deal!P.S...Sometimes texting is easier. Text (or call) 306-546-6054 for fast answers at your fingertips! Disclaimer: All prices are plus taxes & include all cash credits & loyalties. See dealer for Details. DEALER LICENSE #307287.